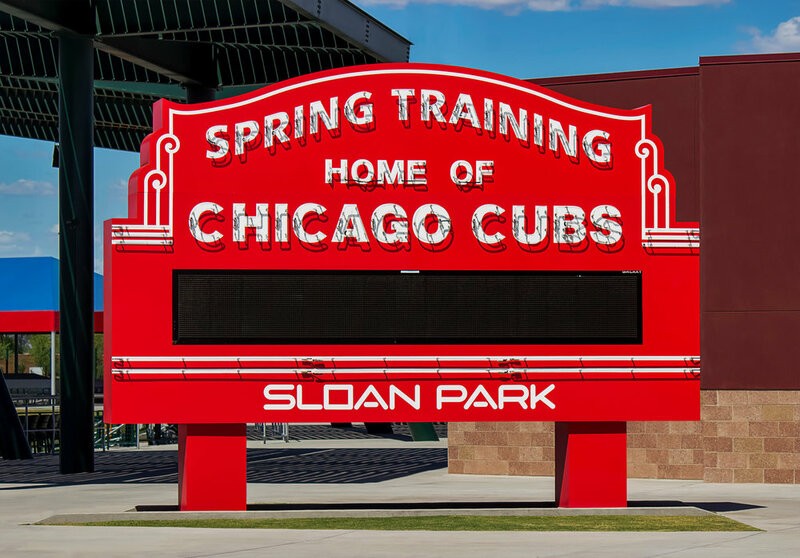 The NIUAA has secured Sloan Park's First Base Party Deck, which is covered to provide shade and an unobstructed view of the field, for our annual festivities that includes a lunch buffet and an open bar. The lunch buffet is from 12:05-2:30 p.m. MT, while the open bar, which includes non-alcoholic drinks, is from 12:05 p.m. until the end of the seventh inning. The cost of this event is $115 per person and $75 for children 12 and under. The price includes the game ticket, access to the party deck, buffet, host bar and a gift. Lunch Buffet - 12:05 - 2:30 p.m.